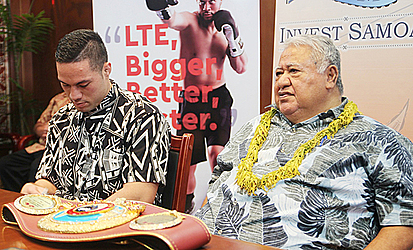 The Owner of Duco Events, Segiali’i David Higgins, is not ruling out the possibility of Lupesoliai Laauliolemalietoa Joseph Parker fighting again in Samoa. The fight could well be a defense of his W.B.O. title. In Apia for a tour with the champion, Segiali’i said nothing is firm at this stage as they explore their options going forward. “You said would it be possible for Joseph to fight in Samoa again and I said yes of course it is possible. I wouldn’t rule it out,” he said. “And then I suggested that at some time, if say he fights for another eight years, I could see a fight happening here because of satellite television. Asked how much Samoa would have to spend for the right to host a fight, Segiali’i said: "They would have to spend a few million dollars, realistically, but on the other hand millions of dollars would come in ... you'd look at the business case and that's a decision for the government, but we'd certainly would be interested in talking about it." The possibility though excites Prime Minister, Tuilaepa Sa’ilele Malielegaoi. 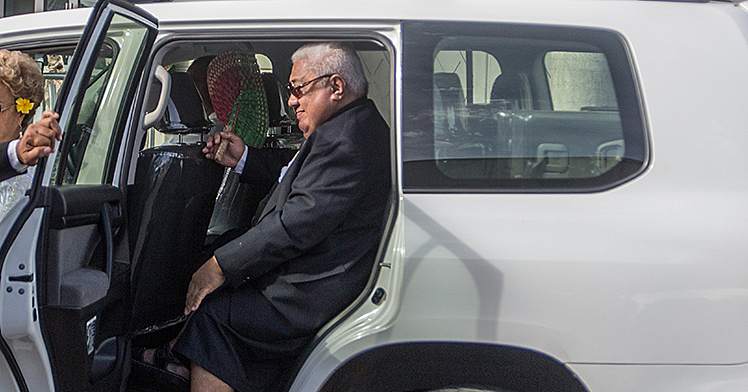 He said the government would always be happy to help a son of Samoa. “We have worked together with Duco not just once but several times and I do not see any reason why not," he said. 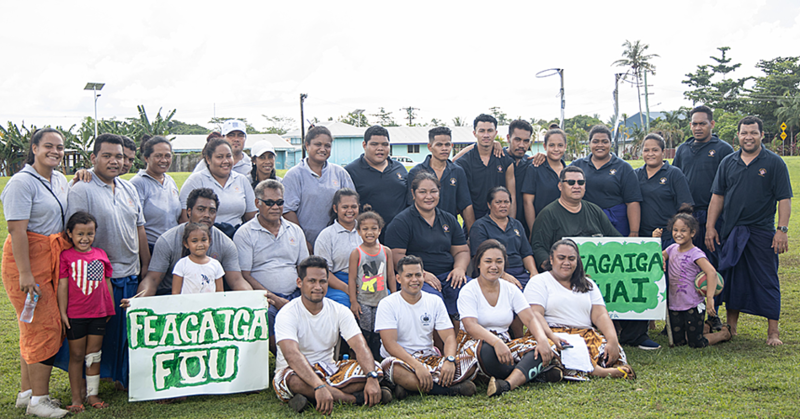 "All of our people here were full of praise for the decision my Cabinet made in support. Also the Samoans in New Zealand and the Samoans in Australia [were happy]." The P.M. also spoke about the significance of the W.B.O. belt. “Look at this over here,” he said. “Take a nice photo and make sure you get a good one. If you ask why I have to remind you to take a good photo of this belt in front of me; why? 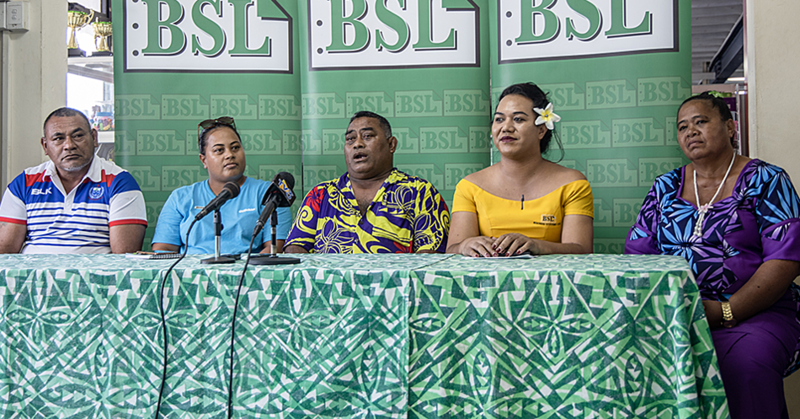 Lupesoliai’s achievements will be celebrated in a parade at lunchtime today. The fun will start way earlier with the Team Parker Fanzone sponsored by Digicel in front of the Government building. There will be live music, fun and games and plenty of free giveaways. "This may never happen again,” Tuilaepa said about Parker’s victory. “But we have the opportunity to recognise the great achievement that no one over the last 100 years would have dreamt that a citizen of New Zealand and Samoa would win a championship belt, especially the most important belt, the heavyweight belt, won by the likes of Joe Louis, Cassius Clay and Floyd Patterson." Tuilaepa also confirmed that Lupesoliai would be recognised in Samoa's "Hall of Fame" and in February's honours list.